The volunteers must be able to walk on uneven terrain in or around the crime scene, the sheriff’s office said. 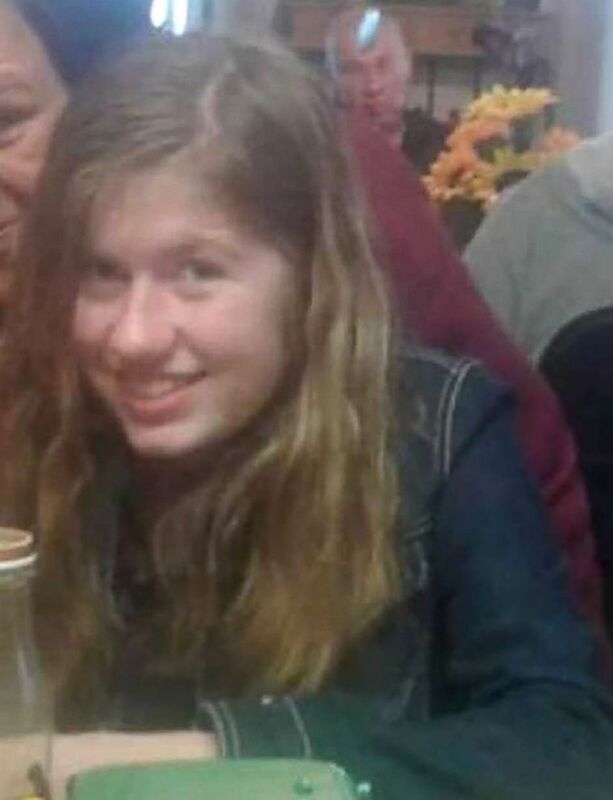 Jayme Closs in an undated photo provided by Barron County, Wis., Sheriff’s Department. Closs, a missing teenage girl, could be in danger after two adults were found dead at a home in Barron, Wis., on Oct. 15, 2018. The mysterious case began in the early hours of Oct. 15 when Jayme’s parents, Denise and James Closs, were shot dead in their home, authorities said. 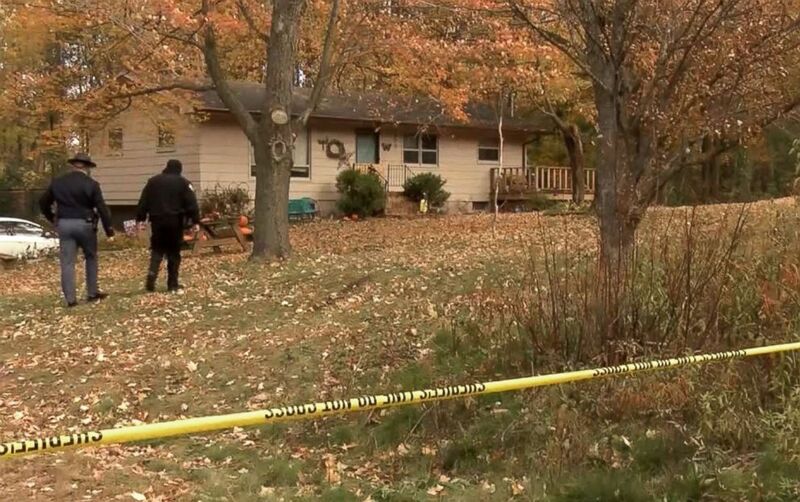 Authorities at the home of James and Denise Closs, found dead on Monday in Barron, Wisconsin. 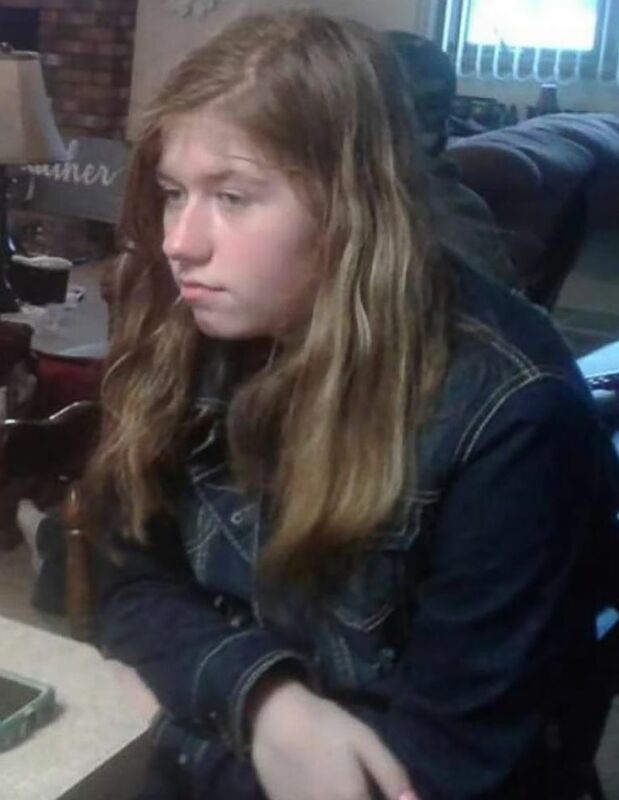 Their 13 year-old daughter Jayme Closs was missing. “Jayme remains missing and endangered and has been added to the top of the FBI’s Missing Persons list, and is currently on digital billboards nationwide,” the sheriff’s department said in a statement Sunday. In the week since she vanished, over 1,300 tips have been submitted so far, and of those 1,100 have been closed, the sheriff’s office said. Community members are set to come together at a “Gathering of Hope” event Monday night to pray for the missing girl.